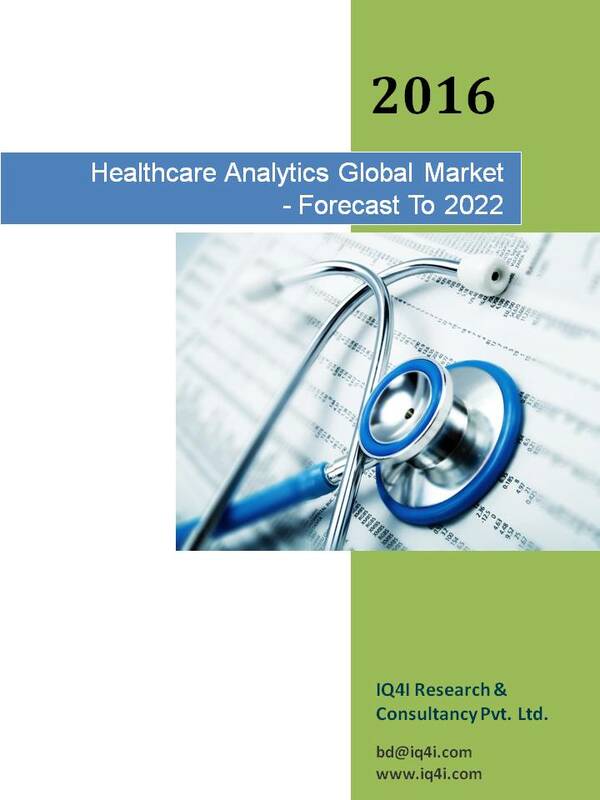 The global healthcare analytics market is expected to reach $33.5 billion by 2022. Healthcare mandates in U.S., increasing pressure to reduce healthcare expenditure, digitization of healthcare, the emergence of big data and advancements in analytical technologies are contributing for the growth of market. 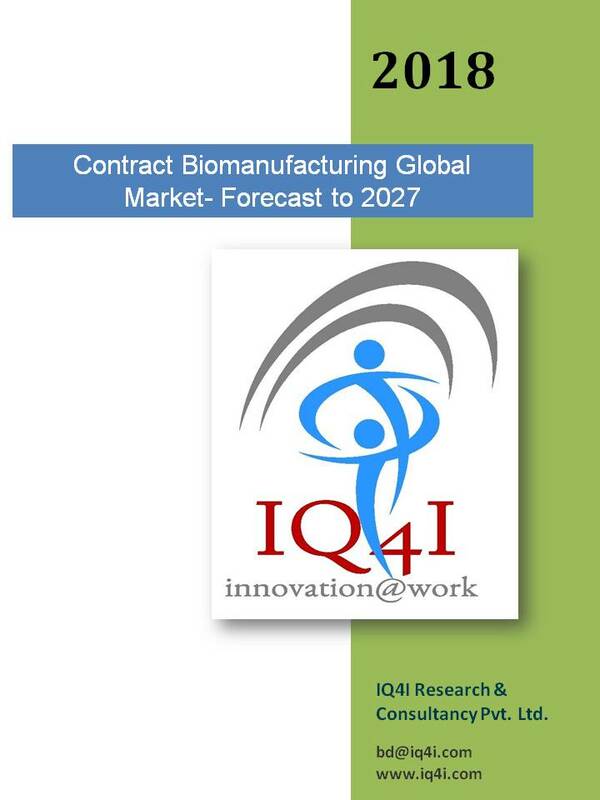 This report would help the client in understanding the insights about market trends, dynamics, and in depth analysis of products/technologies, applications and other segments of Healthcare management system global market. This report would help the client in understanding the insights about market trends, dynamics, and in depth analysis of products/technologies, applications and other segments of Mobile health technologies global market.